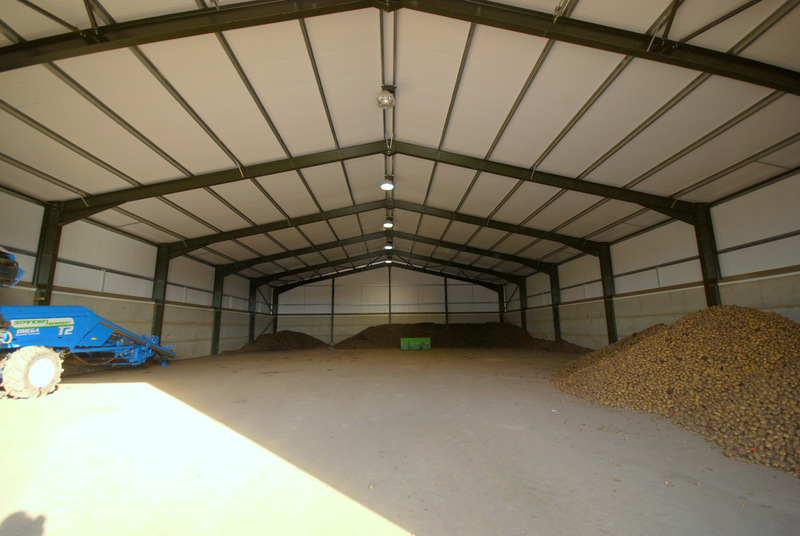 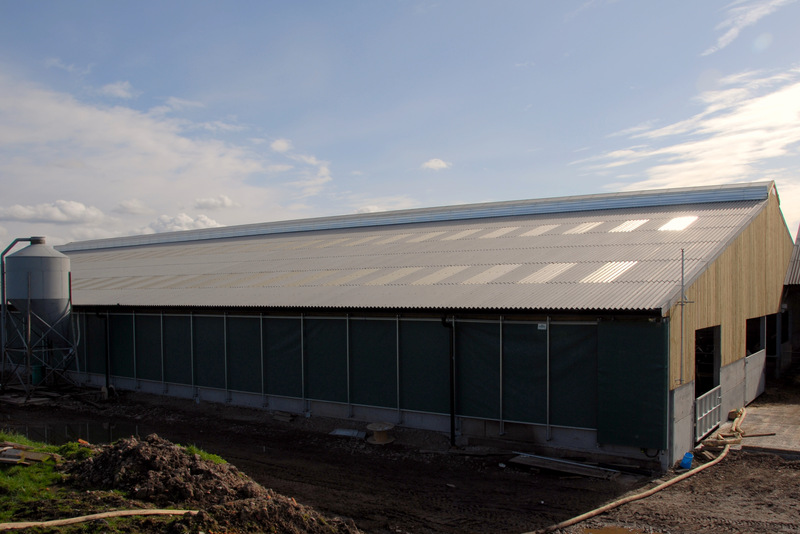 Wareings have been supplying agricultural buildings for nearly as long as the company has been in business. 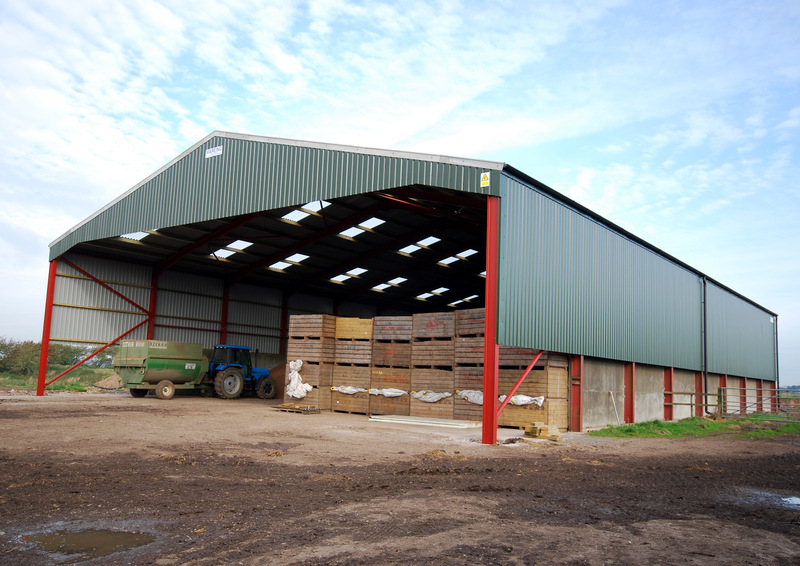 Buildings have been supplied worldwide, as far as the Falkland Islands. 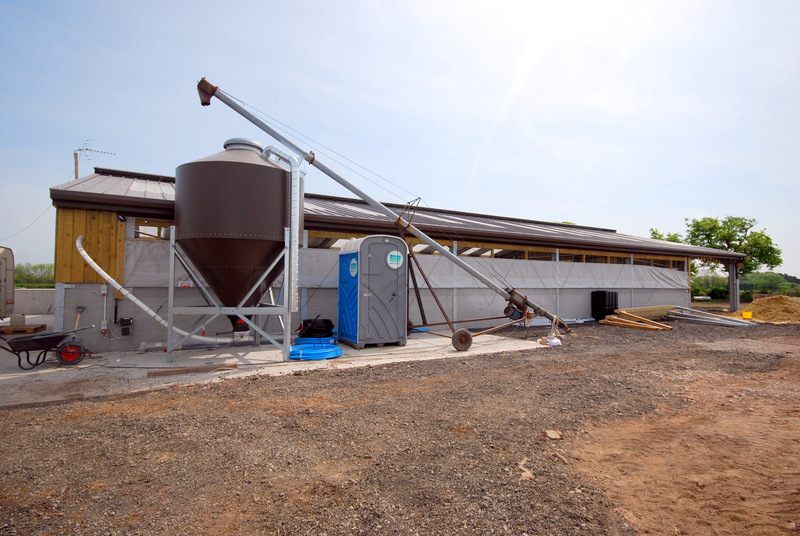 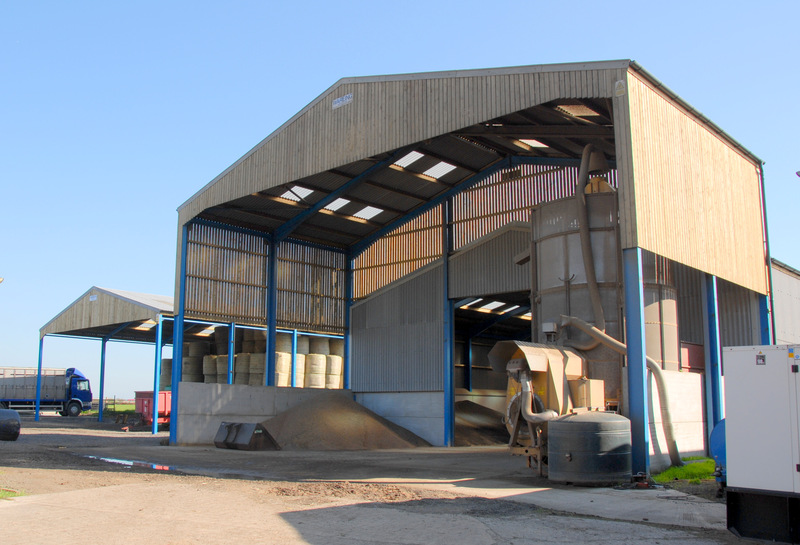 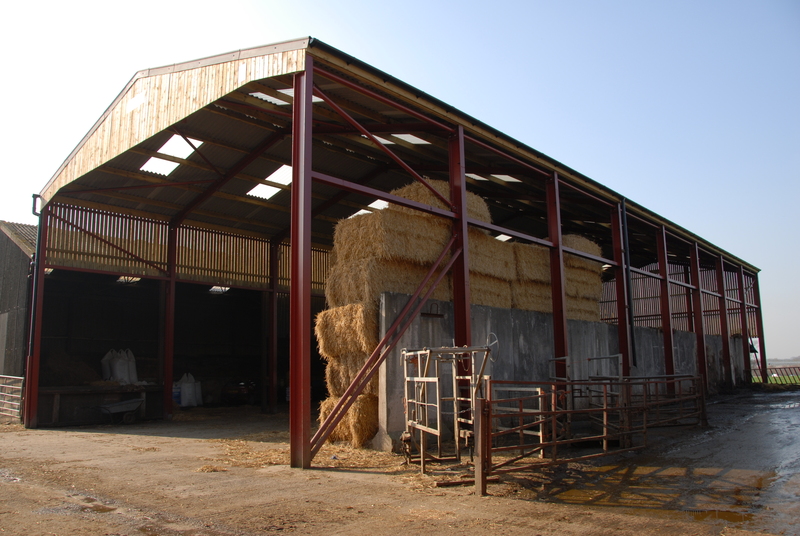 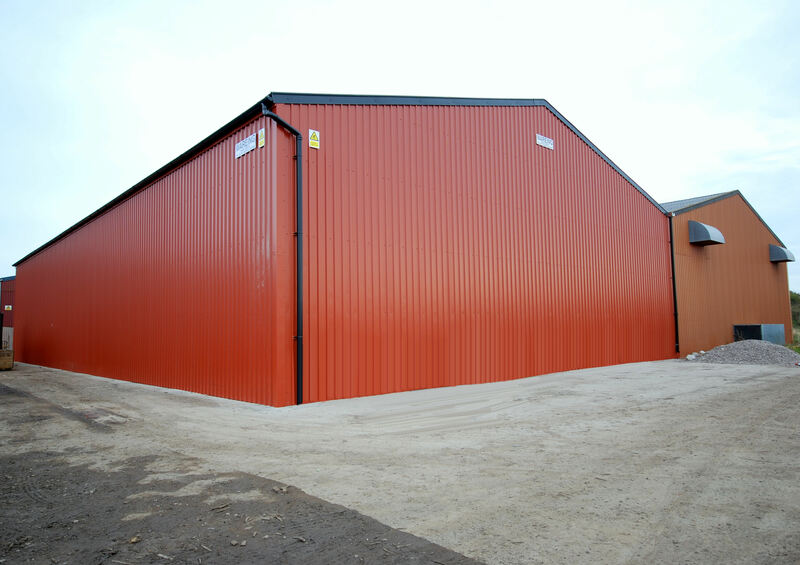 We have capability in-house to carry out work from the supply of a basic steel-frame building, to a complete design & build package, for a variety of uses from livestock housing to crop storage. 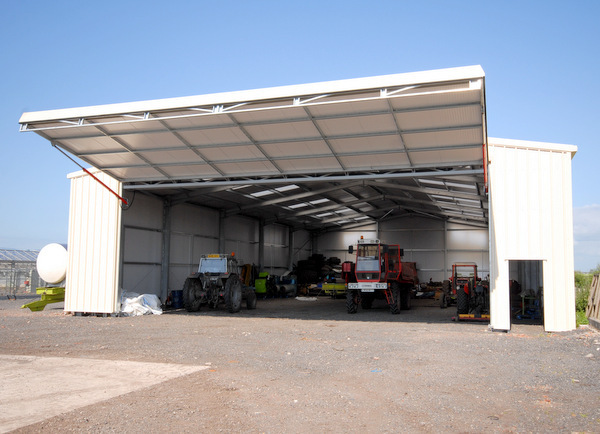 We can fabricate any type or size of building including lean-to’s and side, or end extensions. 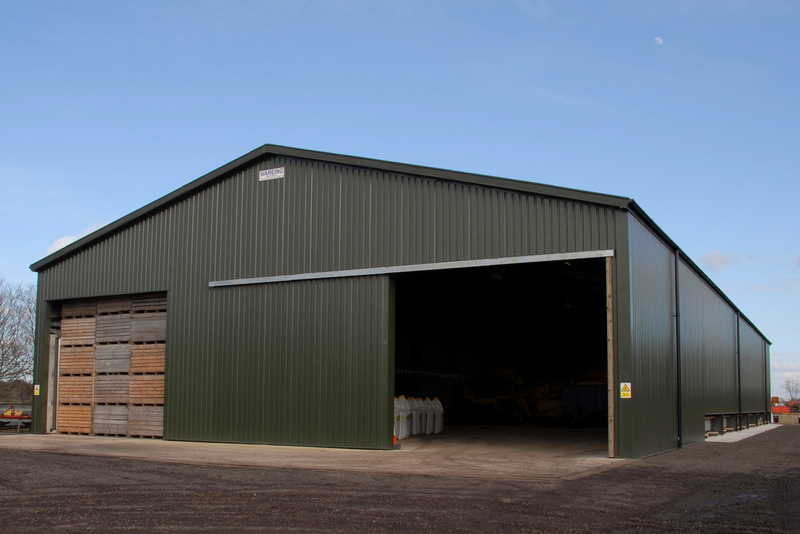 For extensions, or buildings out of level, site visits can be carried out if required, prior to manufacture. 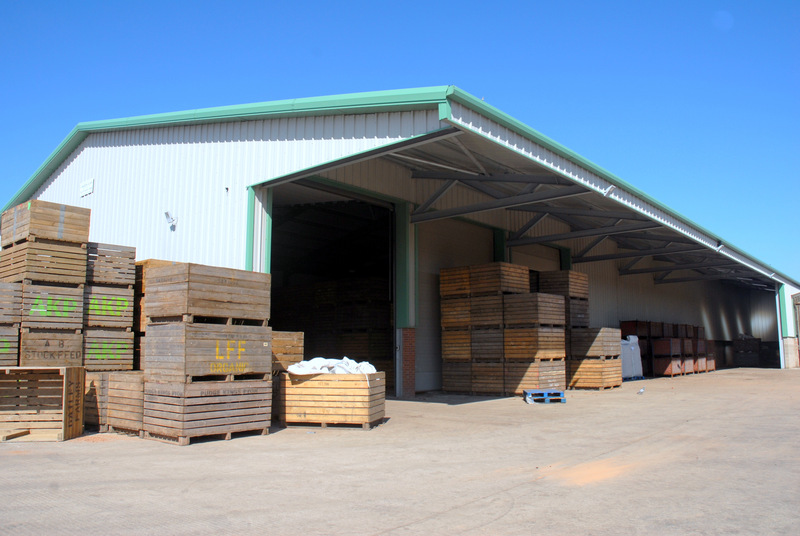 We have our own joinery department to manufacture hinged and sliding doors for our buildings. 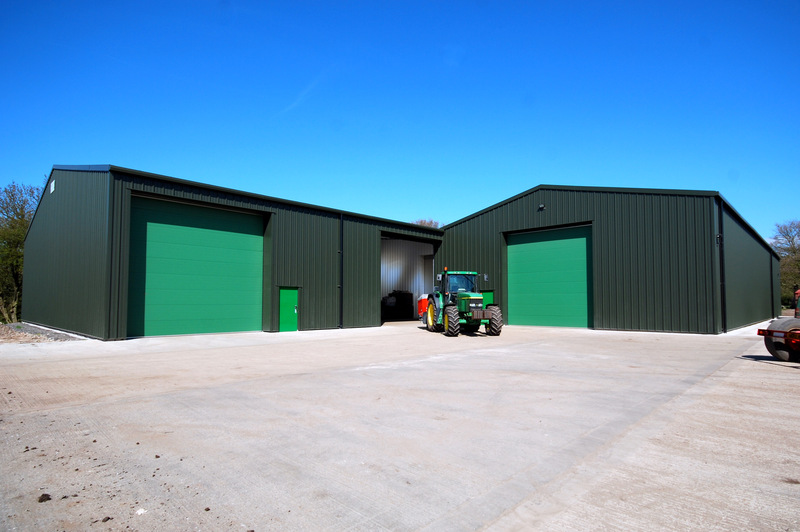 We also manufacture windows and other bespoke joinery work. 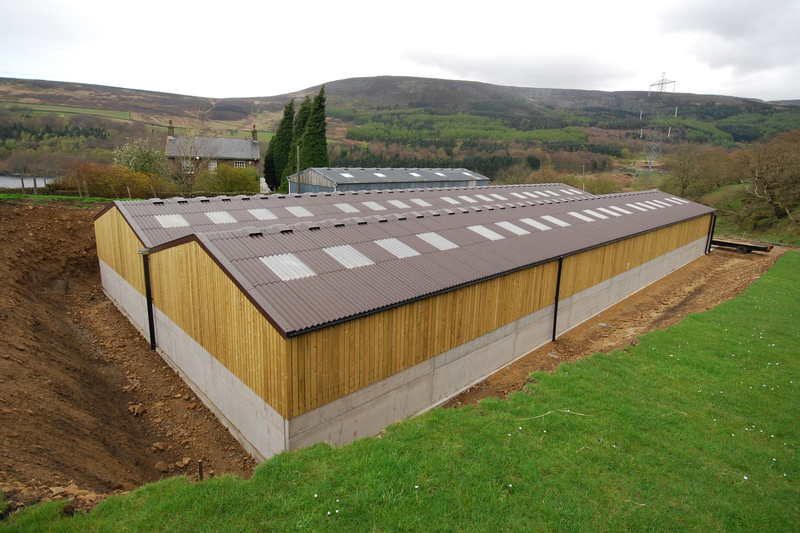 Other complimentary components can be supplied including concrete panels, gates, feed barriers etc. 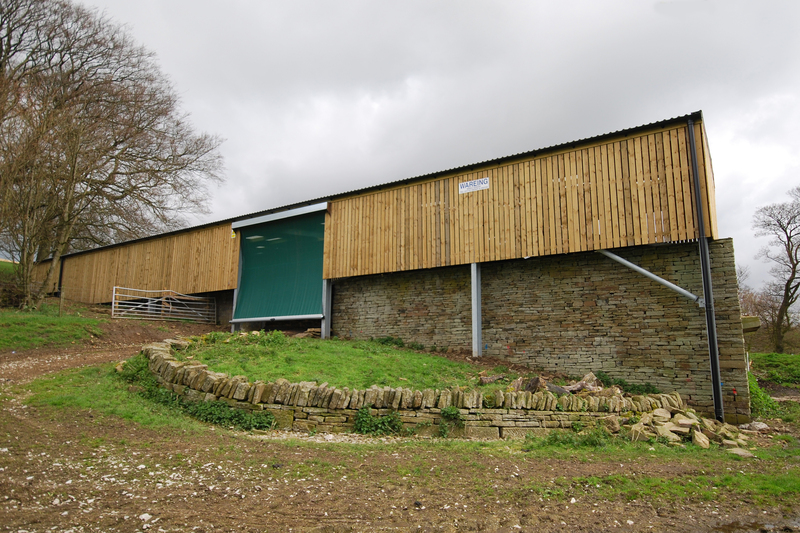 Clients have included local estates, such as Coulthurst Poultry, Alan Baybutt & Sons, Bryans Salads, William Bamber & Sons, South Lakes Wild Animal Park & Flavourfresh Salads to name a few.